By now, you all know I love me some chia seeds. They are just tiny seeds of goodness. High in fiber, protein, healthy fats, vitamins, minerals and more, they truly define the saying, "good things come in small packages." You can add them to smoothies, salads, pasta dishes, yogurt, cereal, etc. There is just so much you can do with these little beauties to spruce up your diet, as well as your health. As I've mentioned before, chia seeds have been around for centuries and grow primarily in Central and South America. They became popular in the running community through the book Born to Run as the chia seed was described as the dietary staple of the members of the Tarahumara Indian tribe, providing long-lasting nutrition and the source of the tribe's everlasting stamina. But you don't have to be a superhuman Tarahumara Indian to get the benefits of these little beauties. They can help with weight loss, regulation of blood sugar levels, gastrointestinal issues, as well as aid in hydration and nutrition for endurance athletes. Chia seeds are loaded with heart-healthy, anti-inflammatory Omega-3 fatty acids, fiber, protein, calcium, magnesium, potassium, and so much more. They are easier to digest than flax seeds, so you can eat them whole. When added to water, they absorb the liquid to create a gel. When eaten, this gel helps control body fluid levels, helping to prevent dehydration. It also helps slow the metabolism of carbohydrates, which means the carbs you eat will fuel you longer. This also helps stabilize blood sugar levels, preventing that horrendous sugar crash. Now, if you're like me, eating while on the go has become a mainstay in your lifestyle. While it's not ideal, with our busy schedules, it's become a way of life to grab a snack like a portable energy bar. But most bars on the market are high in processed ingredients, fillers, preservatives and other yucky stuff that just aren't good for you and certainly not worth the cost. That is, unless it's a bar from Health Warrior. Health Warrior has an awesome array of healthy chia seed bars that can fuel you when you need it. At 100 calories a bar, you're getting all the benefits of chia seeds in a small, portable package. The bars are gluten free, dairy free, soy free, 100% vegan and 100% delicious. With flavors such as apple cinnamon, acai berry, mango, chocolate peanut butter and dark chocolate berry, there's a yummy flavor to suit anyone's palate. Grab one of these bars as part of your breakfast, a good post-run snack or for just a quick bite to eat while on the go. All you have to do is leave a comment here, on our Facebook post, reply to us on Twitter or like/comment on Instagram @SoleHealth. We'll take comments/likes/responses through Sunday 10/19 and announce the winner Monday 10/20. What an awesome prize pack! I absolutely LOVE Chia Bars and keep them in stock constantly! Even my 18 month old gobbles them up! I LOVE chia seeds and adding it to my fruit blended smoothies and stirring it in Greek yogurt! The bars sound great too! Renata! 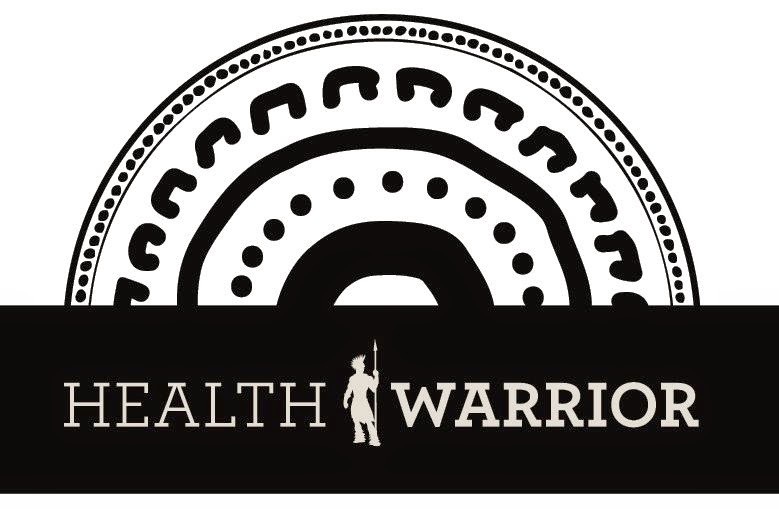 Thank you so much for entering our Health Warrior contest! I wanted to let you know that you WON!! Congratulations! Please send me your mailing address to jenn@solehealthandwellness.com and I'll get your prize pack in the mail this week! Congrats again and thanks so much for reading! I add them to yogurt, almond butter, coconut butter, coconut oil/cocoa/bars, etc! I absolutely LOVE health warrior chia bars!! Would love to win a box! Thanks for the giveaway!! 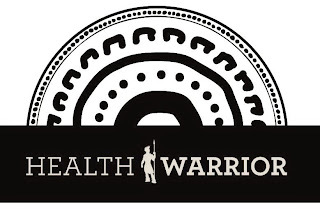 I've never had Health Warrior Bars but the chocolate peanut butter would suit me just fine! I've heard a lot about these products and would like to try them. I currently add chia seeds to my oatmeal and morning green drinks. Love it! I've been wanting to try these! I like adding Chia to my oatmeal for a filling breakfast! I love chia! I add it to oatmeal or will just toss em in water with some lime. Havent had the bars, but would love to try em! I love the Mama Chia products you recommended in an earlier post, and now that Health Warrior has come out with bars, I'm looking forward to trying them, too. I love a snack before, during or after a run, and if it's healthy, even better! Ohh what an awesome giveaway! I am excited for this one! I have acually been meaning to try some Chia and haven't yet! These look great. Never tried before. I love to put chia seeds on my salads and in my smoothies. I would love to try the chocolate peanut butter bars! I've used chia seeds in my smoothie recipes, but I haven't tried bars yet. Sounds awesome. I love making chia seed pudding, and those bars are awesome. Thanks for the giveaway! I'd love to these - thanks for the giveaway! Yum! I would love to try these. Chia is a staple in my diet! I love the Chia Bars, awesome giveaway! I've tried the banana ones but have run out :( Would love to try the chocolate berry ones!! Ooh! I would LOVE to try these! I love chia seeds and I would love to try these! I love health warrior chia seed bars would love to try more flavors!